The staircase can be a striking architectural feature of a home, occupying a central and highly visible position. 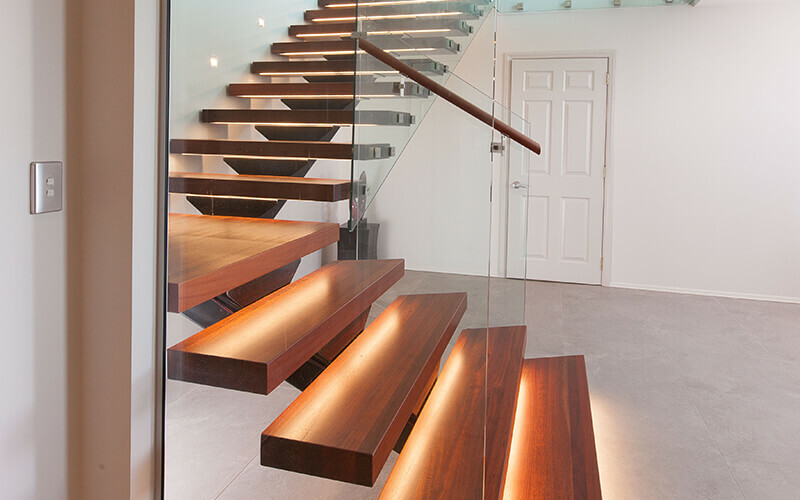 Floating staircases are a popular choice in modern homes. With their subtle design that gives an impression of being suspended in air, these staircases add a unique and distinctive element to any home. 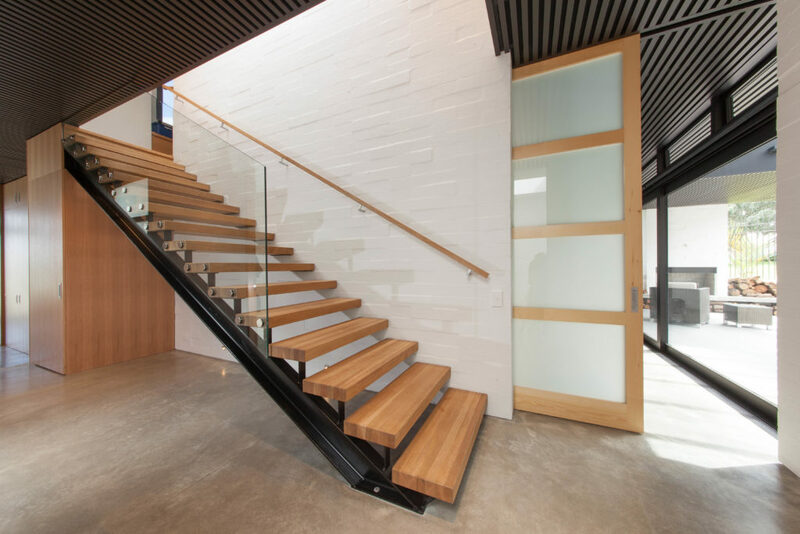 Here, we’ve compiled some reasons why you should consider floating stairs. Beyond being simply trendy, these architectural feats in staircase design offer both style and functionality.